For years people have asked David Bach, the national bestselling author of Smart Women Finish Rich,Smart Couples Finish Rich, and The Finish Rich Workbook, what’s the real secret to getting rich? What’s the one thing I need to do? Automation is one of the most powerful tools in finance. I preach automation all the time in budgeting, investing, saving, and giving. 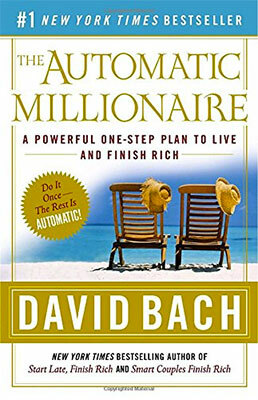 This book proves that you don’t need a lot of extra time to become wealthy with your income.